Sparkle and shine for the holidays! 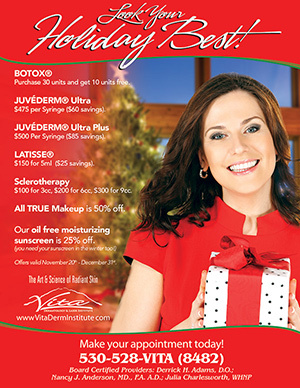 Vita Dermatology has some great new Cosmetic Dermatology Specials available through the rest of 2014. » BOTOX® – Purchase 30 units and get 10 units free. » JUVÉDERM® Ultra – $475 per Syringe ($60 savings). » JUVÉDERM® Ultra Plus – $500 Per Syringe ($85 savings). » LATISSE® – $150 for 5ml ($25 savings). » Sclerotherapy – $100 for 3cc, $200 for 6cc, $300 for 9cc. » All TRUE Makeup is 50% off. » Oil free moisturizing sunscreen is 25% off. 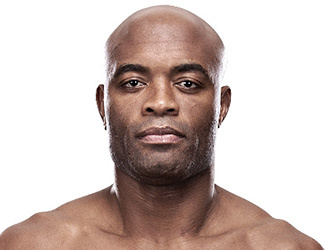 Some big news in the world of UFC Mixed Martial Arts, one of the greatest middleweight champions of the sport, Anderson Silva, is set to fight again barely a year after he suffered a horrific leg injury in the UFC 168 Championship fight against Chris Wiedman. Silva was injured on On December 28, 2013, and it has been announced that Silva will return to fighting as the headline fight on January 31, 2015 at UFC 183 against Nick Diaz. Also, if you are located in the areas of Redding, Red Bluff, Anderson, Susanville, Weed, Weaverville, or Mt. 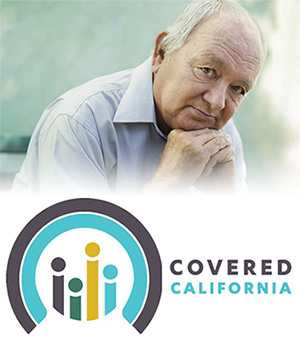 Shasta, you can visit Owens Pharmacy and sign up for a FREE Healthcare Preferred Customer Card. With the card, you save on your prescriptions, over the counter products, and medical equipment. Are you a Northern California healthcare professional who is interested in the latest advancements in foot and ankle treatments? 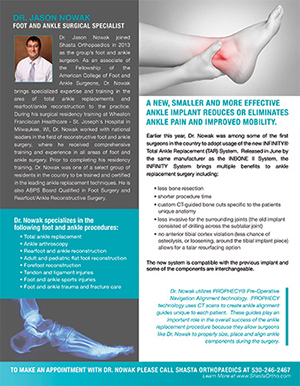 Dr. Jason Nowak of Shasta Orthopaedics in Redding, California, is holding a lecture to provide the latest information regarding innovations in foot and ankle treatments. Where: Shasta Orthopaedics 1255 Liberty St., Redding, CA.